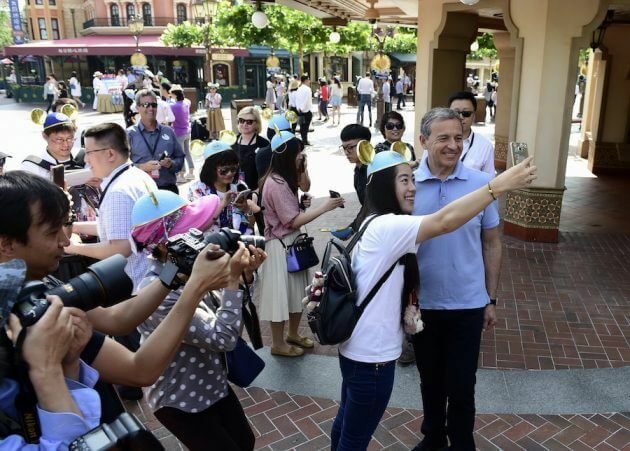 Shanghai Disneyland capped off a successful first year with a magical celebration yesterday. Guests enjoyed the Mandarin version of “When You Wish Upon a Star” as a montage of photos and videos from the park’s inaugural year were projected onto the Enchanted Storybook Castle. 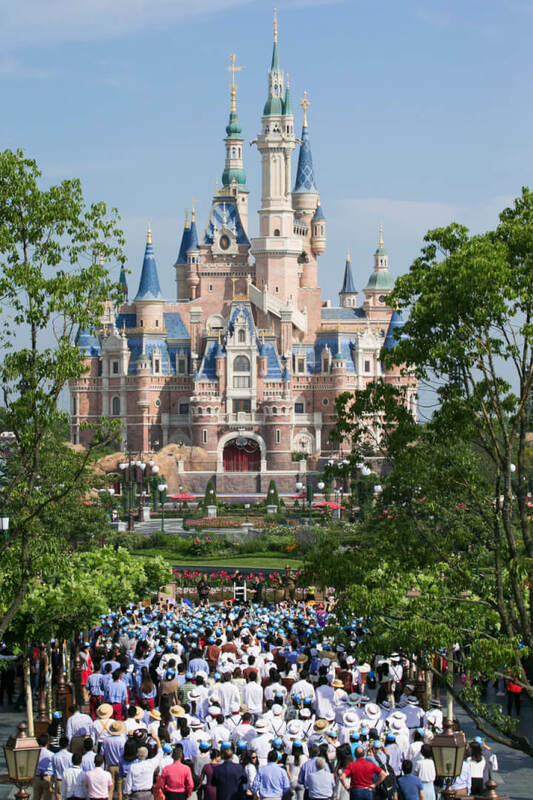 The ambitious Shanghai Disneyland opened with the tallest Disney castle built to date (196.8 feet) and the first pirate-themed land in any park. The first park expansion, an immersive Toy Story-themed land, has already been announced for 2018. Long lines are the biggest issue the park faces at the moment. With the park often at capacity, guests are waiting quite a while to ride popular attractions. Disney is looking for ways to expand capacity and ease the congestion moving forward. After a big first year, we can expect to see Shanghai Disneyland getting even bigger next year. After all, the park debuted at number 21 on the TEA 2016 report on global attractions attendance and it will likely move higher in the next year. I am going there in August and can’t wait to see it!